In this step-by-step guide, Mark breaks down his "ultimate subscription model" for creating passive income through the niche of raw-land investment. 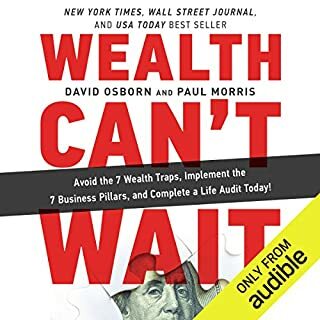 Featuring details on common pitfalls, tips on cultivating an investor's mind, and advice on working smart instead of hard, this handbook will show you how to obtain a life of fiscal independence, with the flexibility to work where you want, when you want, and with whom you want. Raise more money (other people's money!) 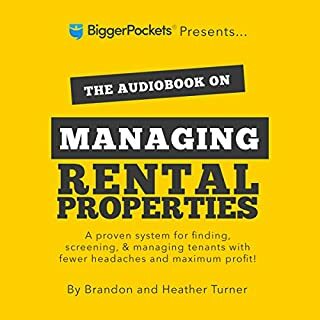 for your next real estate deal with the practical tips and techniques in this audiobook! 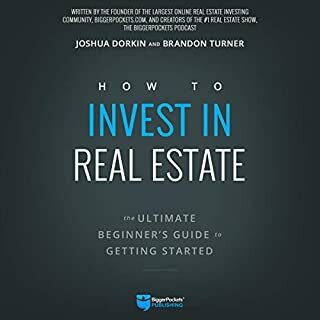 Whether you’re a new or seasoned real estate investor, you’ll discover new ideas and motivation while learning a detailed strategy to acquire, secure, and protect private money in your first - or next - real estate deal. Private money?partners?in places?you?didn’t know existed?? How to protect all parties involved in a private money?transaction?? First, let me qualify my comments by saying that I am not an unbiased reviewer. I have known Matt for a few years through the South Jersey REIA. He and his wife, Liz, have always proven to be helpful in sharing real estate expertise. Matt brings a very positive and professional approach to relationships and his real estate business. 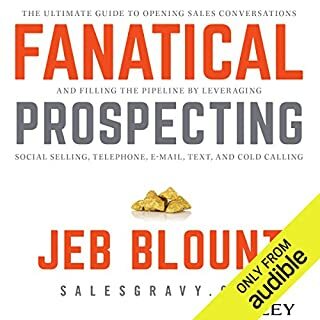 I chose to listen to the audio version of Raising Private Capital so that I could take notes. By doing so, it helped reinforce the content. The book is well organized and the narration was quite good. 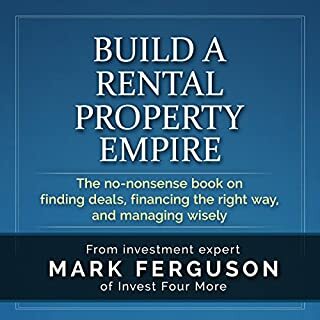 As a former banker, I found the description of the sources of financing, structuring of deals and the pros and cons of different types of cash providers to be well defined. 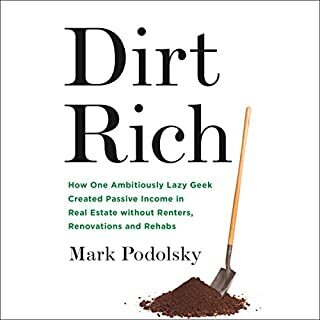 Matt’s experience with many property types (from single family houses to 198 unit apartment complex) gives him a foundation to share valuable insights and offer advice. He’s the real deal! 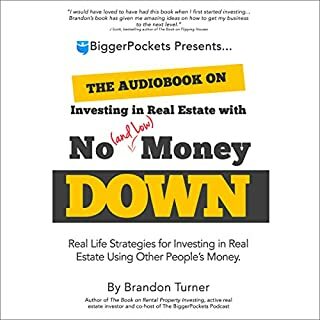 Matt toughed-out the down turn in 2008 and applied lessons learned to improve his investment business. 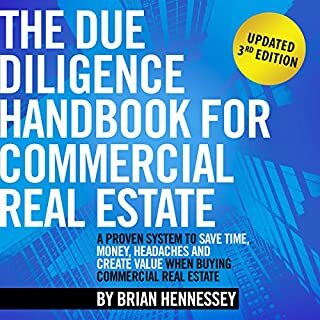 I was surprised to learn how he was able to overcome a significant financial set-back that occurred when a 1031 Exchange Intermediary defrauded him of $700K on one of his most profitable deals. 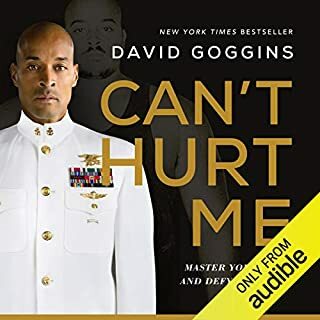 His sharing of knowledge is not done in a boastful way, but he humbly explains how his philosophy on life has shaped his approach to business. Matt emphasizes that real estate investment is a marathon, not a sprint.. 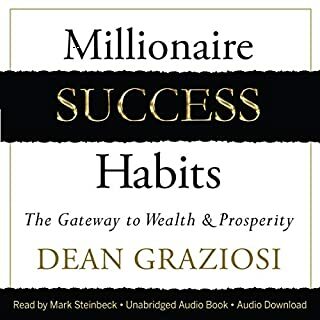 He advises the reader to lay the groundwork with solid education, taking “personal inventory,” developing a track record and creating a one page business plan (with lots of contingencies). Matt stresses the importance of systems, building relationships, giving back to help others and, most importantly, “be respectful of investors’ money.” Matt will go to all lengths to make investors “whole” even if it requires him to reach into his own pocket to cover the deficiency. Chapter 5 covers Where to Find Cash Providers. Matt outlines a “Cash Provider Pyramid” with three tiers. First, focus on the “core group” of friends and family, sharing successes with them and social media. 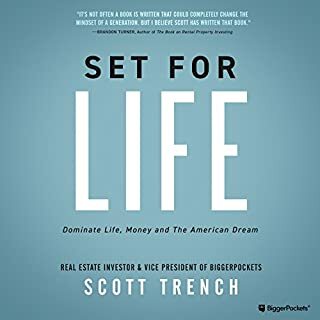 Begin making your “master list” by educating that group on uses of retirement accounts and other assets to invest in real estate. Tier 2 is comprised of referrals from professionals in the industry, educational events and social circles. Tier 3 entails taking deals to the public. Matt outlines 7 paths to access people who may not currently be aware of the “opportunities” that you could provide to them. 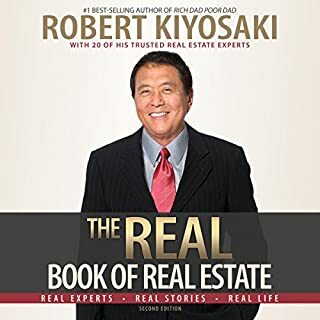 He reminds the deal provider that “we are not asking for money,” but providing a service for those “who are looking to put money to work.” The reader should carefully review the 7 paths enumerated in Chapter 5. Chapter 6 offers advice on Turning Potential into Reality. Here is where the “rubber meets the road.” This chapter is where Matt outlines the process and steps to implement a systematic approach to raising capital. He admonishes the deal provider to always be focused on the cash provider point of view - WIIFM (what’s in it for me) – and the importance on follow-up. 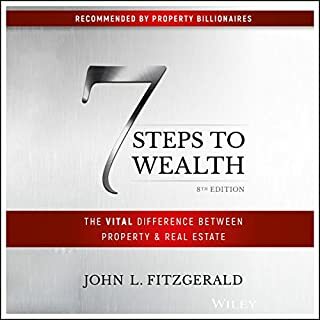 Chapter 7 discusses How to Structure the Private Loan. He addresses the questions to ask the lender, the process and documentation in securing financing as well as the potential pitfalls in structuring a loan. Matt advises the deal provider to carefully monitor all activity on the two most important transaction dates – Day of Purchase (Closing) and Day of Sale or Refinance. Chapter 8 covers How to Structure Private Equity Deals, which involve passive investors. Matt outlines when to use different finance strategies. For example, the BRRR (Buy, Rehab, Rent and Refinance) strategy is typically used with deals having less than 10 units. These smaller deals, typically, have lower risk of downside and are often funded with equity. Larger deals will require some combination of debt and equity. These agreements can become quite complex and may involve several traunches. Some capital structures may have preferential treatment, such as in lien status or a sharing of profits after return of capital. Turnkey deals are described, where a property is fully rehabbed, pre-leased and offered as an investment to an equity cash provider. Joint Venture (JV deals) are covered with the appropriate financial structures. In JV deals you may not be providing the cash provider with a percent of ownership, but pledging a percent of net proceeds. 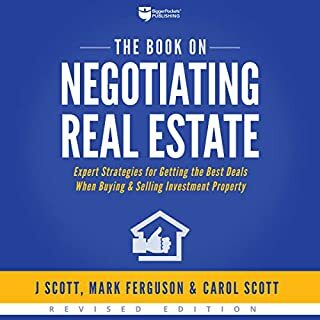 This chapter also covers syndication and setting up an equity agreement. In essence, there are a myriad of ways to structure deals depending on the cash providers’ risk preferences and investment horizon. Also covered are the additional ways for deal providers to generate additional income – incentives and fees that may be performance based. Well done Matt! Thanks for your knowledge, inspiration and friendship. Keep up the great work! learn better from a hard copy of a textbook rather than an audio version. from his own practice that can help other investors be successful. even. This is an invaluable experience that makes a real estate investor a legitimate one. 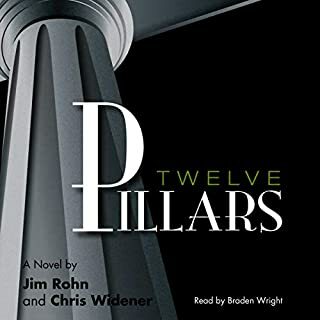 This is an awesome book that everyone shoud have. I listened to it 3 times in a week and possibly over 10 times total by now. It covers so much more than the book title. Easy to understand for beginners and experts alike. I really enjoyed this book!! 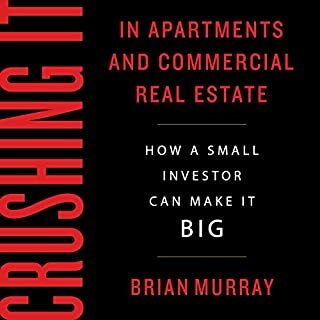 I’m brand new to multifamily investing and this book was SUPER helpful to gain a solid understanding!! Faircloth put together an informative and to the point book on raising capital. I help clients with their private placements and I’m always surprised how little of an execution plan many have for raising capital outside of a few wealthy folks. This book will help. 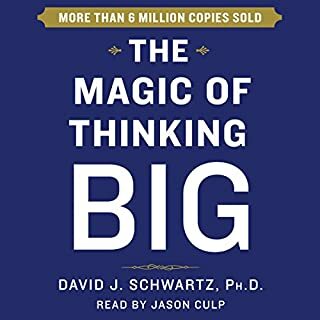 I’ve recommended this book to a number of folks. It’s definitely worth the read or listen. Want to feel comfortable raising private money? If the answer is yes then this is the book! 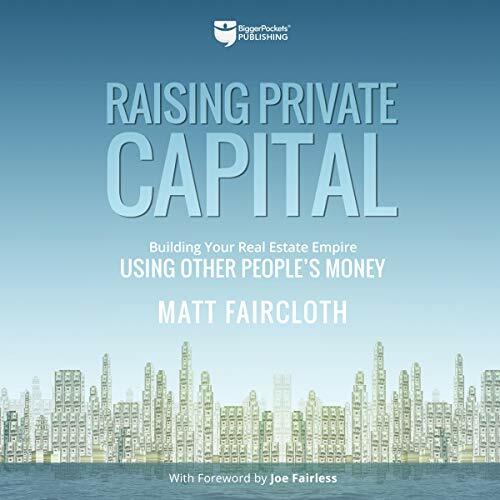 Faircloth shares, in a comprehensive manner, how to properly raise and utilize private capital. 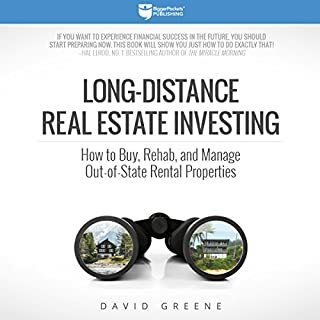 Whether you are a novice or seasoned investor, you will find this book very useful!! The book is Quite simple analysis... nothing New. The resume exposes sofistication, and the is non. Matt explained well, had great examples. my favorite part was his deals good and bad he explained, then reflecting on each. I like the easy step by step info. He also has you think out side of the box on finding and raising capital, and how to structure the deal. while reminding you he's not an attorney or CPA that you need to seek your own legal team for your exact case. Great easy to follow info.